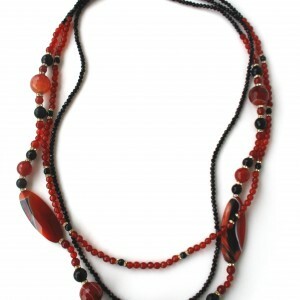 Necklace with agate, natural hematite, swarovski crystals and metal chain. 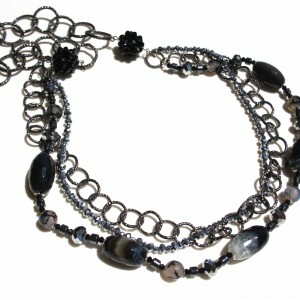 Necklace with freshwater grey pearls and swarovski crystals. 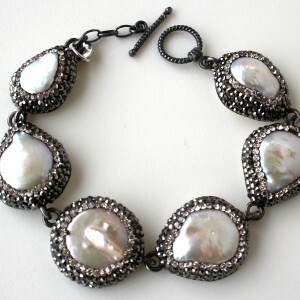 925 silver clasp. 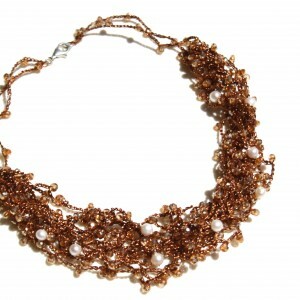 Macramè necklace with swarovski cristals and freshwater pearls. 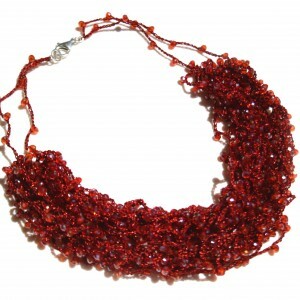 Macramè necklace with swarovski cristals. 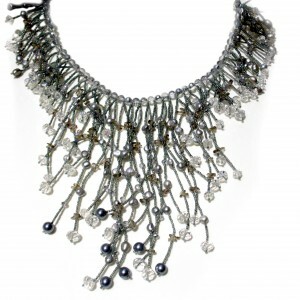 925 silver clasp. 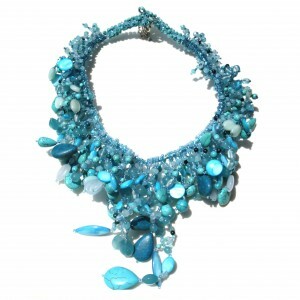 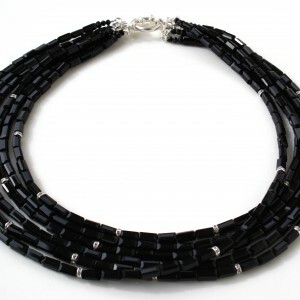 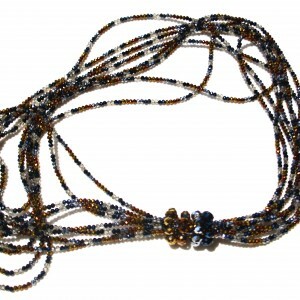 Multistrand necklace with Swarovski crystals. 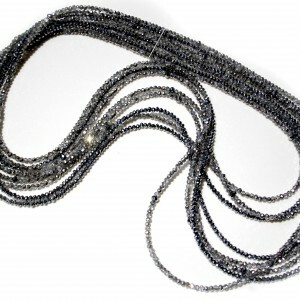 925 silver clasp.